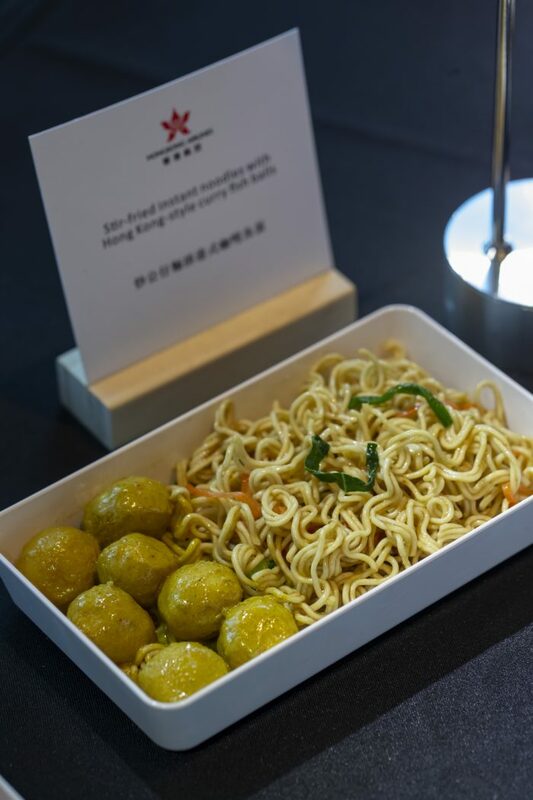 Hong Kong Airlines will introduce new menus in its economy class, offering a wide range of local flavours on all outbound flights, alongside a new inflight magazine. 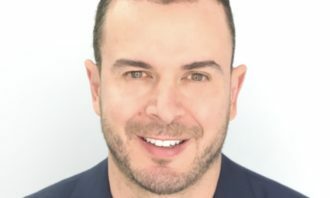 The carrier said the latest revamp is “part of the airline’s commitment to deliver more ‘Truly Hong Kong’ elements in its products and services”. Signature dishes include assorted dim sum, braised beef brisket with steamed rice and seasonal vegetables and Hong Kong-style western fried rice. The menu featuring local dishes for breakfast, lunch and dinner will be available on 6 December, excluding ultra-short-haul flights. 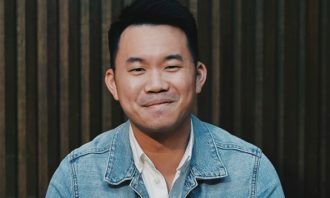 “Food transcends cultural boundaries and resonates with everyone. These dishes are Hong Kongers’ favourites and we are excited to bring the taste of our city on the flights. We believe that Hong Kong-based customers will enjoy our new range of familiar dishes. 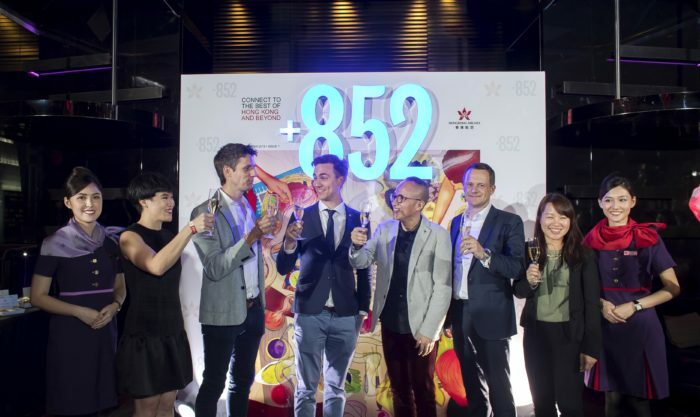 At the same time, we can’t wait to introduce our overseas customers to these local-style delights to help them explore the diversity of Hong Kong’s food culture,” Chris Birt, deputy director of service delivery of Hong Kong Airlines said. Meanwhile the carrier has also partnered with travel media company Ink to launch its new inflight magazine. 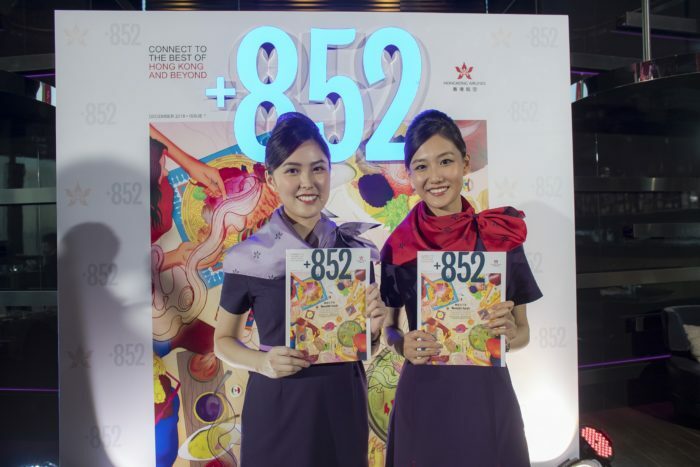 Named after Hong Kong’s international calling code “+852”, the first issue of the magazine was already out, featuring destinations across Hong Kong Airline’s network, trends and talking points for business travellers. 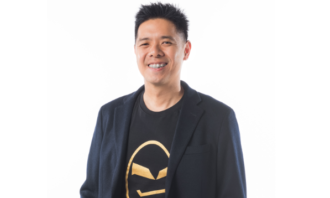 “+852 not only embodies Hong Kong Airlines’ values of ‘Truly Hong Kong’, passion for service and delivering more, it also connects our passengers to the best of Hong Kong and beyond,” George Liu, Hong Kong Airlines’ CMO concluded. What do you think about this ASUS ad? ..